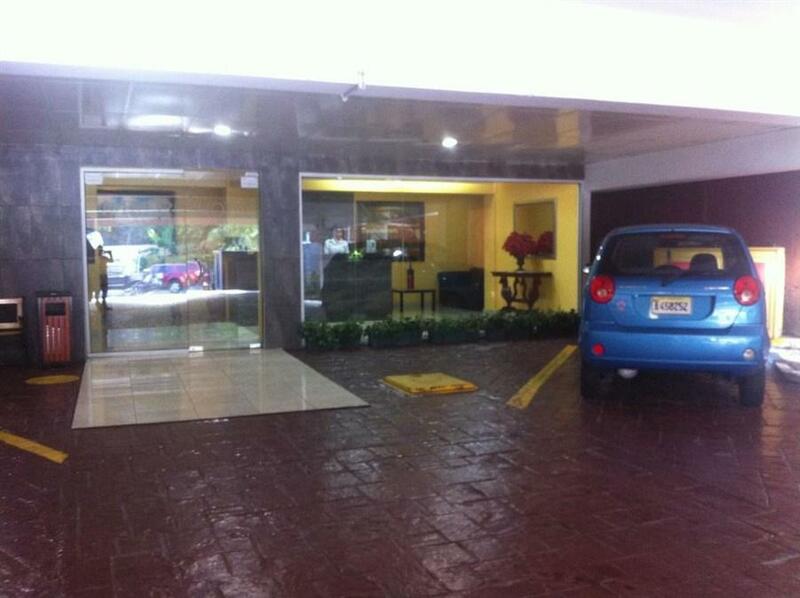 ﻿ Best Price on Micro Hotel Condo Suites in Santo Domingo + Reviews! Just a 10-minute drive from the Santo Domingo city center, the modern Micro Hotel Condo Suites features free Wi-Fi and air-conditioned rooms. The spacious rooms at this hotel come with cable TV, Internet access and a private bathroom with a shower. They also feature a wardrobe and a desk. The popular Boca Chica Beach is only a 40-minute drive, and Blue Mall shopping center, where visitors can find restaurants and a variety of international brands, is a 10-minute drive from the hotel. The US Embassy is within a 3-minute drive. The scenic Mirador del Norte is 5 mi away, and the famous Promier Caves are only a 30-minute drive. Guests can reach the city's zoo and botanical gardens in a 5-minute drive. Isabela International Airport is just 7.5 mi from Micro Hotel Condo Suites.